This is a series of posts where I spotlight a product that I've seen around and that I want to try but have not had the chance to yet. 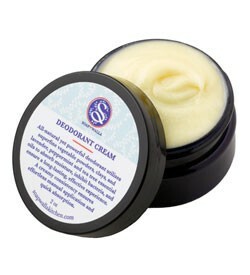 The product I most want to try right now is the Soapwalla deodorant cream that I've heard so many good things about from people who switched to natural deodorants and had issues with them overall. So many have testified that this specific one has changed their lives! Does anyone have any experience with this product? What did you think of it? Never heard of it! I use LaVanila natural deodorant and I've never had a single issue! 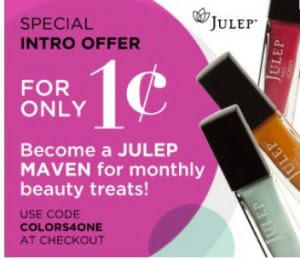 Its at Sephora or online. I've seen the LaVanila one very recommended too and I was close to buying it when I saw it a Sephora the other day but I will try this one first and see. I might not like the manual application at all - the LaVanila one looks more practical. This looks interesting and safer than conventional deodorant.